Officer Watson and Officer William Wortmann were shot and killed when they approached a man and a woman for reasons that are unknown. The man remained at the scene after being approached by the officers while the woman ran to his brother's home for help. The man said he and his brother shot at the two officers, who were in plain clothes, because he thought they were going to rob him. He said he had just left a store he managed at 6524 W. Fort Ave. around 11:30 p.m. with a large amount of money. 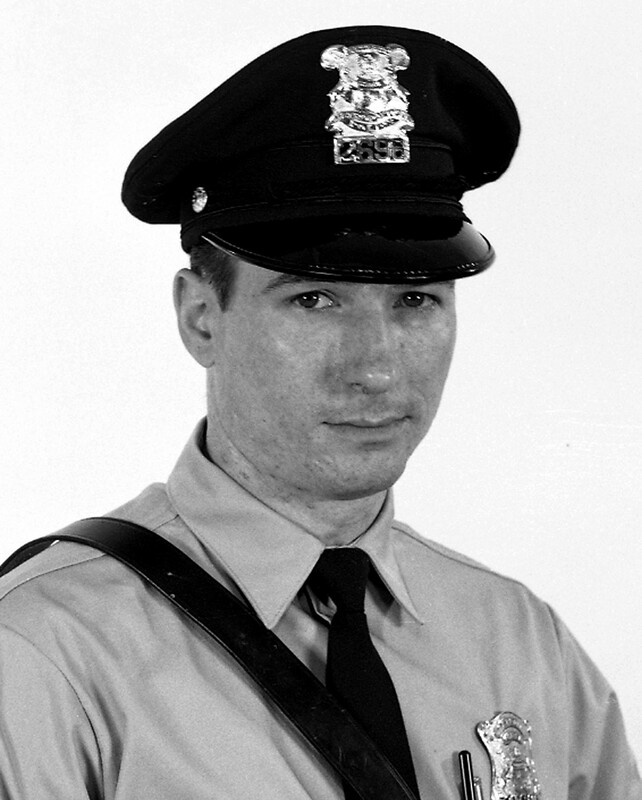 Officer Watson died at the scene and Officer Wortmann died from his wounds the following day. Both brothers were freed after an investigation showed no evidence of criminal intent, and that both officers failed to identify themselves as police officers. Officer Watson had served with the agency for three years and was survived by his wife and two children.